Hydrosteer Hydraulic Power Steering for heavy vehicles. The steering gear is at the heart of a power steering system on a heavy vehicle. Perhaps it should be described as the “muscle” of the system because it converts and magnifies the mechanical input from the steering wheel with the assistance of the hydraulics into movement of the steer wheels. To help demystify the basic steering gear operation, with the permission of R.H. Sheppard Company Inc. we have been able to provide a short video. This video provides insight’s to the construction and basic steering gear operation of a steering gear for a heavy vehicle. 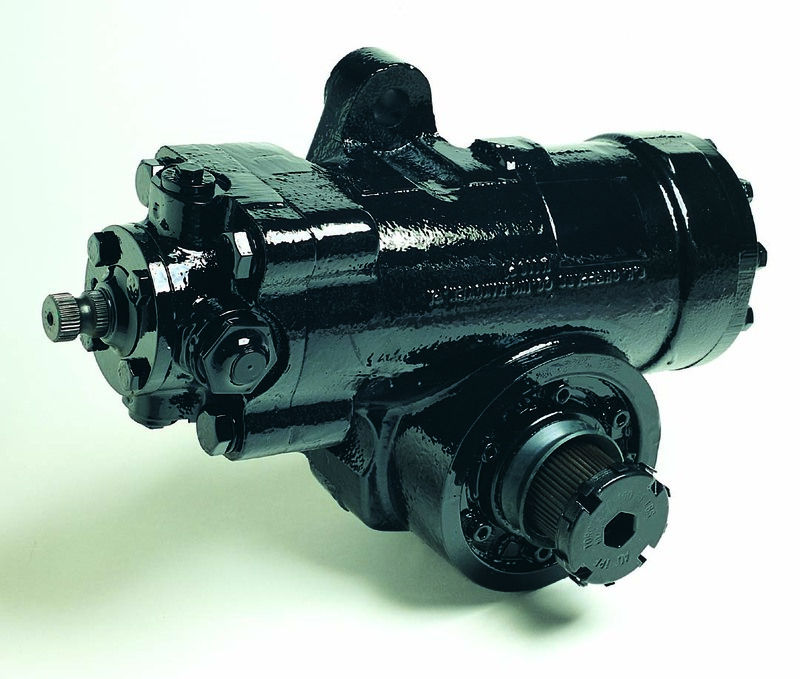 Although based on the R.H. Sheppard M series steering gear the concepts apply to the majority of heavy vehicle steering gear brands. More information can be found on the hydrosteer website in the technical section, specifically R.H. Sheppard Inc M Series Manuals can be found here, TRW Tas Manuals here and ZF Servacom Manuals here. © 2019 Hydrosteer. All Rights Reserved.